The "United Nations Reimbursement to Scammed Victims" email below, which claims that the recipients are approved to receive thousands of dollars in compensation from the United Nations, is a scam. The scam is being sent by scammers to their potential victims, to trick their victims into sending them money. Therefore, recipients of the fake email message should not respond to it or follow the instructions in it. 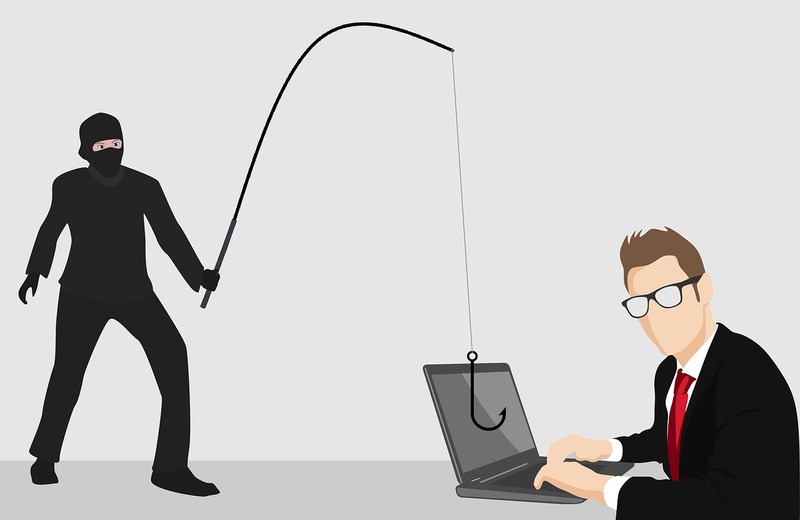 Remember, every month, scammers send out thousands of scamming email messages in an attempt to trick recipients into thinking they have won the lottery, or have received money from an organization or an individual. We would like to bring to your notice of the 73rd session meeting held on 18th September 2018 at the United Nations Headquarters, New York, United States. It was alarmed so much by the world in the meetings on the loss of funds by variants individuals to the scams artists operating in syndicates all over the world today. With the sole aim of putting to an end all scam activities that has been going all over, this email is for all scammed victims, United Nations has agreed to reimburse all scammed victims with the sum of $300,000.00 USD (Three Hundred Thousand United States Dollars) each in accordance with the UN recommendations. Your details was in the list submitted by our monitoring team and this is why we are contacting you, this payment has been approved by the United Nations, therefore you are hereby advised to contact the International Monetary Fund (IMF) office to process your claim through the following details. 1) You are advised to stop sending money to scammers who has been stealing your hard earn money from you. 2) You are advised to terminate all further contacts with the scammers, if not, the law enforcement agency will visit your home for interrogation.